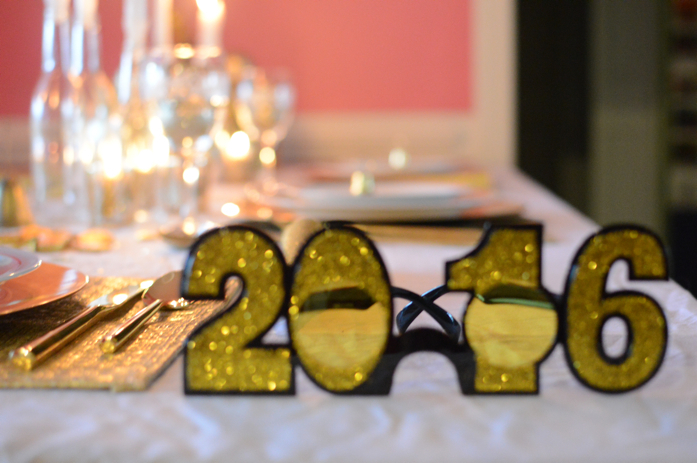 Design Addict Mom: A Sneak Peek at Our New Year's Eve Table: Happy New Year! 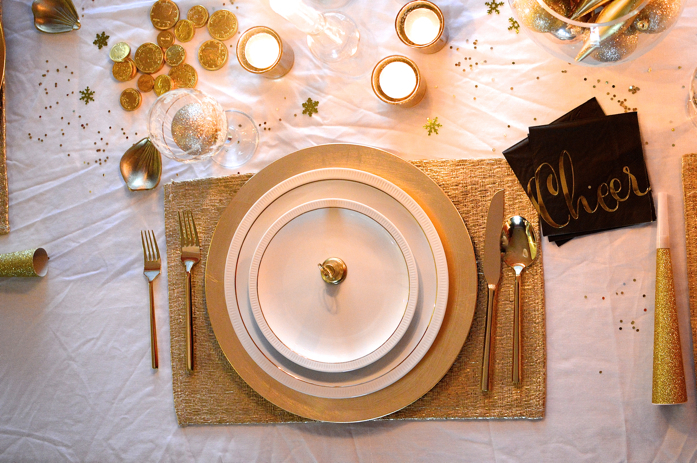 A Sneak Peek at Our New Year's Eve Table: Happy New Year! 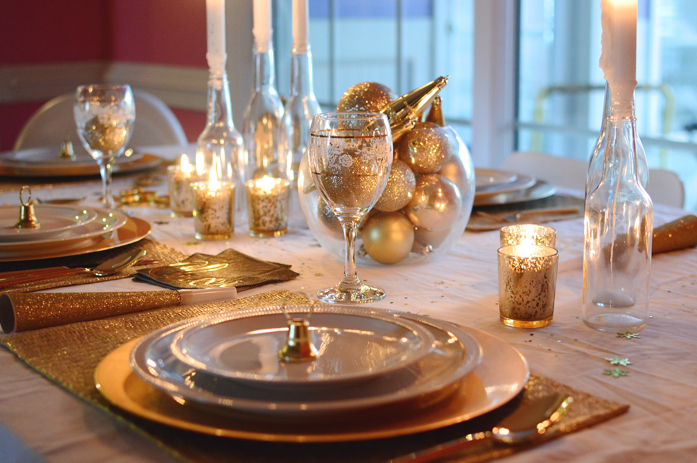 For our New Year's Eve celebration, it's all about the sparkle and bling. I've been in a golden state of mind for sure! This look is the inspiration for New Year's Eve party outfit. Isn't is smashing? Love her wild hair too; so me! 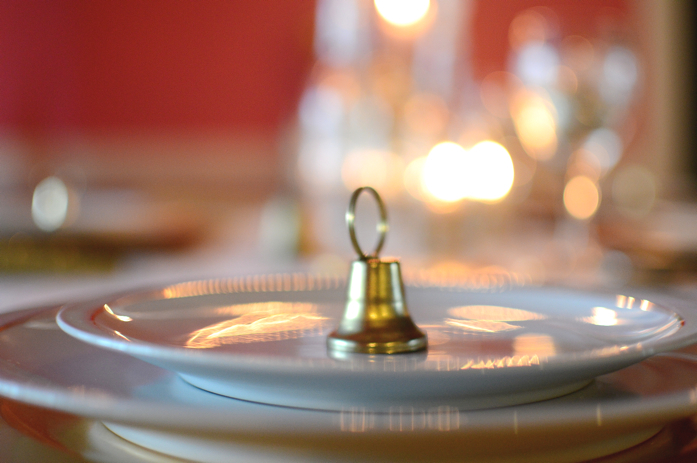 I found those bells(being used as plate holders) while thrifting about a month ago and they are perfect for "ringing in the new year." Your table is gorgeous, Stacey! I wish you a bright and beautiful New Year, my friend. xo. Fun, festive glam, I'm sure it all went really great for everyone at your party!